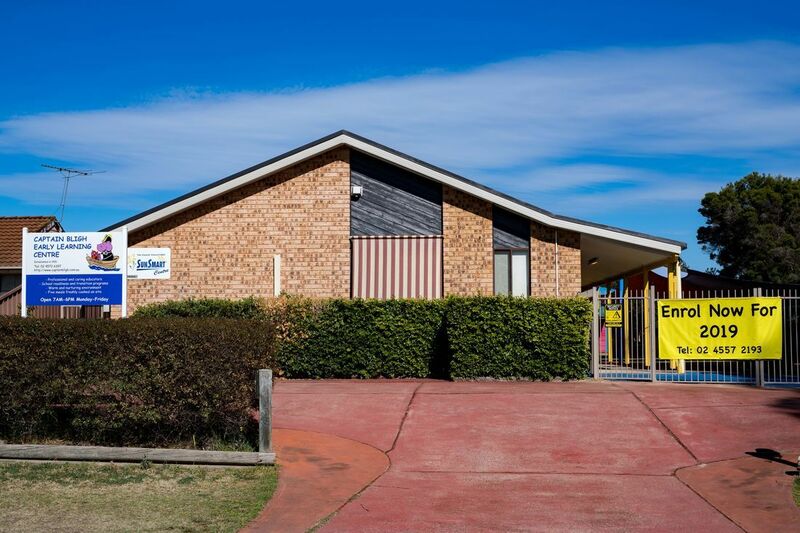 Captain Bligh Early Learning Centre (previously Captain Bligh Preschool) was the first purpose built childcare centre in Bligh Park, established in 1991. It is operated under the management of Kiddie Land Pty Ltd, which is an Australian owned family business. 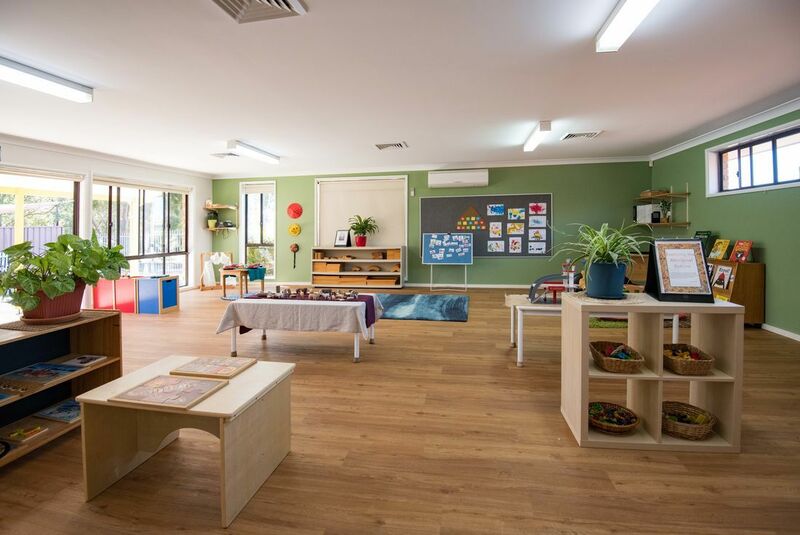 We have longstanding history of providing excellent education and care programs to the local community of Bligh Park and the Hawkesbury area. We have achieved the best rating in the local area against National Quality Standards. We cater for children from 18 months to 6 year old. We are licensed to cater for 39 children per day. We are Long Day Care Centre. We open from 7am to 6pm five days a week, 50 weeks a year, and close for 2 weeks during Christmas period and on public holidays. We offer make up days for public holidays. 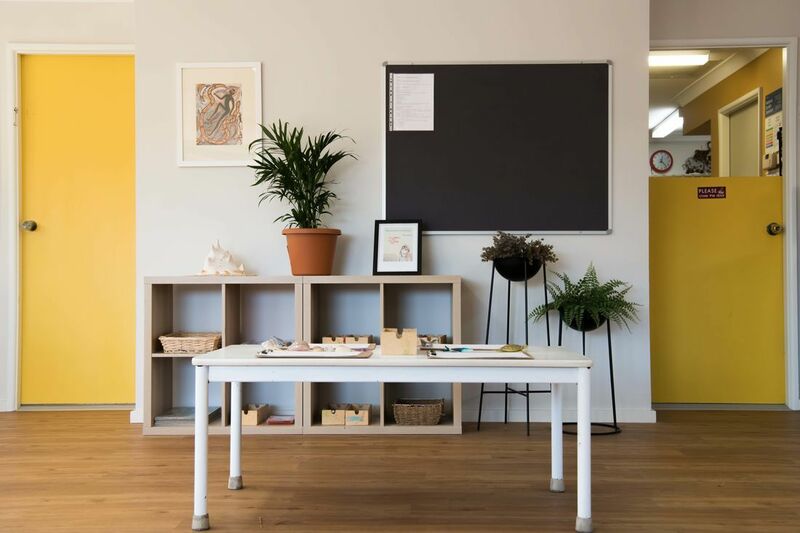 We offer a high-quality program based on the intellectual pursuit of excellence in early childhood education and care through collaborative and individual research and practice. Our educational program and practice have been rated as Exceeding the National Quality Standards (NQS). We have a team of caring and nurturing educators. Our vision is to make children happy and grow together. We have 2 university qualified Early Childhood Teachers and other trained educators. We provide five meals freshly cooked onsite by a qualified cook. This includes a nutritious breakfast, morning tea, lunch, afternoon tea and late snack. We have four week rotation menu and cater for children with special dietary requirements. Our food hygiene practices have been rated as Excellent with 5 stars. We have achieved this highest rating from the Hawkesbury City Council four years (2015, 2016, 2017 and 2018, 2019 is yet to come) in a row. We treat the safety and security of children at our first priority. Our premise is guarded by a state-of-the-art security system which ensures children's safety at all times. 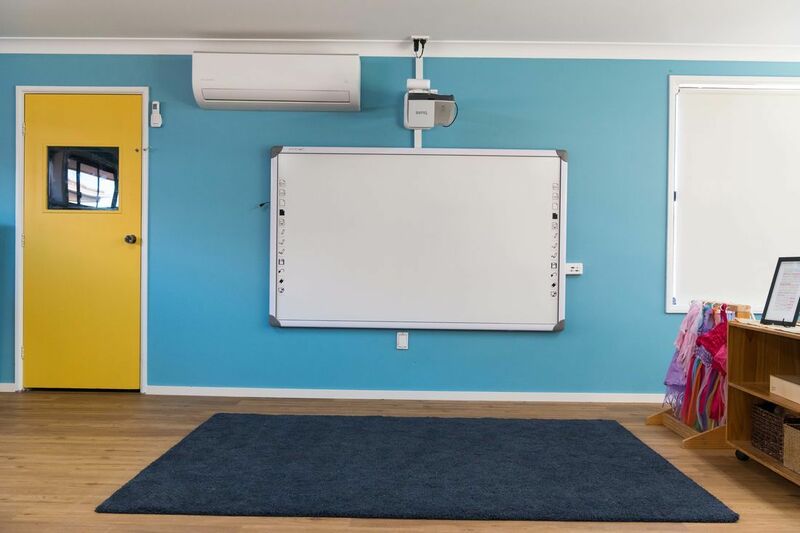 We incorporate the use of the latest technology, such as SMART interactive whiteboard, iPads and computers with endless learning opportunities. We foster mutually respectful partnerships with families in the context of a culturally diverse community. Relationships - We believe relationships are central to everything we do. Relationships create a sense of belonging that is inclusive for all. At Captain Bligh all children are viewed as individuals whilst learning to interact positively within a group. This helps develop relationships, social skills and tolerance of others and their environment. Celebrating images of childhood - We view childhood as unique and precious. We view young children as capable and strong learners. We create wondrous experiences together with our children. We value and celebrate the memories and experiences embedded in our journeys. Lifelong love of learning - We are committed to creating a lifelong love of learning for all. Our high quality play-based programs ensure that all children experience an enriched and highly motivating curriculum through curiosity, creativity and innovation. Commitment to ongoing change as a learning tool - We view change as a powerful and positive process where reflection, conversations and research lead to our continual growth and development. Welcoming community - we create a welcoming enjoyable community in which everyone belongs and thrives. We believe that diversity is acceptance of differences and respect for others. We aim to provide a service that embrace diversity and celebrate differences.